For the past two weeks, I have been drowning in cucumbers from my local CSA. So, think of this quick pickles recipe as equal parts tasty summertime snack and a VERY easy way to use up overly abundant produce so it doesn’t go bad before you can eat it all.  Note: Feel free to play around with different spices until you find something that you like—quick pickles are very forgiving. If you’re planning to give your pickles an extra spicy kick with some jalapeño peppers, you should slice those and add them to each jar as well. I use one medium pepper per jar. Halve and crush the garlic, then add the garlic and the other spices (coriander seeds, mustard seeds, red pepper flakes, peppercorns, and dill) to the cucumbers, splitting the spices evenly between the two jars. On the stove, make the brine by combining the vinegar, water, salt, and sugar in a medium saucepan, bringing the mixture to a boil and stirring regularly until the salt and sugar have dissolved completely. Remove the saucepan from the heat, then carefully pour the hot liquid into each jar, covering the cucumbers completely. Gently tap the jars to release any trapped air bubbles, then put the lids on the jars. Place the jars on the counter to cool, allowing them to slowly return to room temperature. 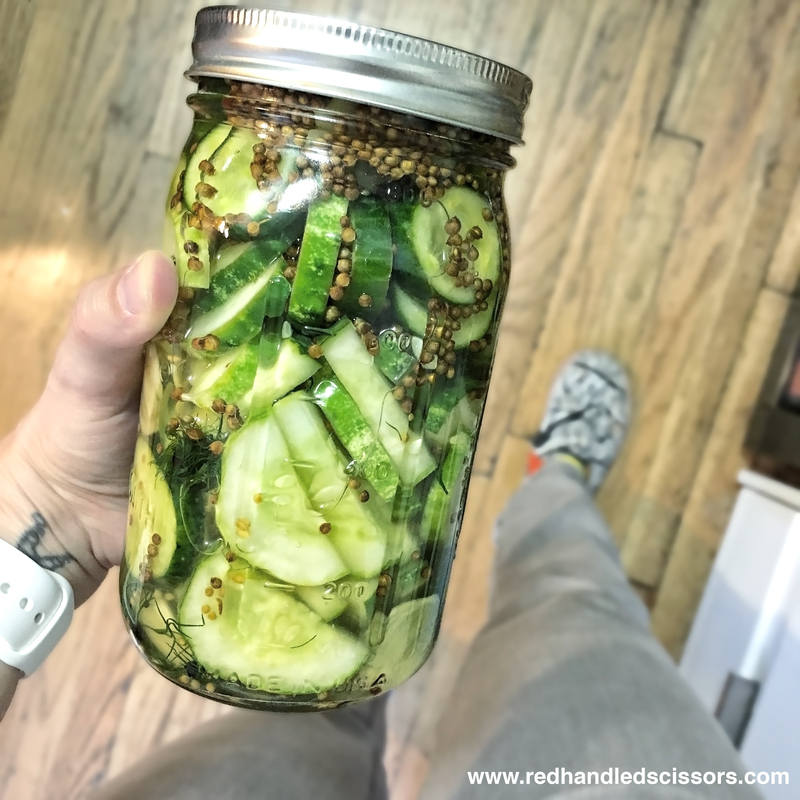 Once the jars have cooled completely, store the pickles in the refrigerator for 2 or 3 days before eating to allow the spices to do their oh-so-delicious work. 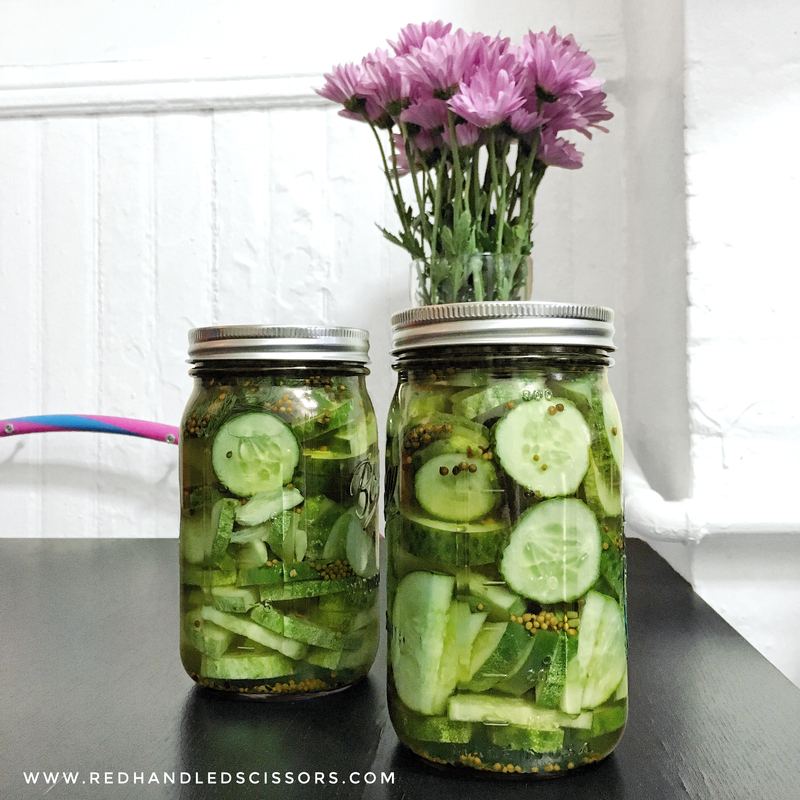 Enjoy your tasty homemade quick pickles!